Portal is Facebook's answer to the Echo Show. Do you trust Facebook to put a camera and microphone in your living room? If not, you’ll want to avoid Portal, its new smart displays focused on video chat. Portal and Portal Plus make it easy to keep in touch with friends and family when you can’t see them face-to-face in real life. They can also play music, stream video, and do anything Amazon Alexa can do. In an age of Facetime, Skype and Google Hangouts, video calling is pretty much ubiquitous — an aspect of technology that we simply take for granted. But it wasn’t always this way. 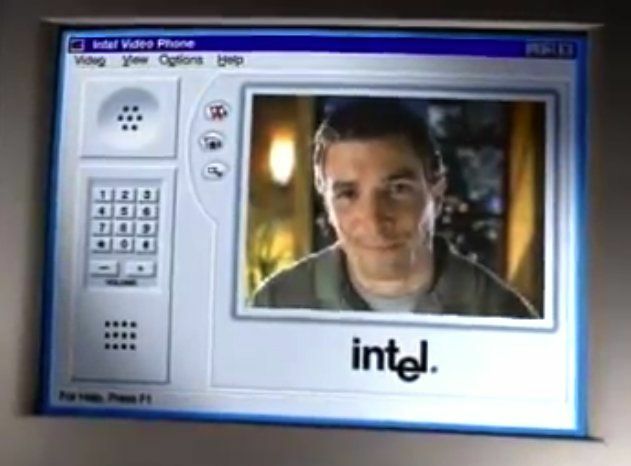 Eighteen years ago today, AT&T and Intel held a May 30 meeting to announce a system that would allow personal computers to make and receive video phone calls over standard telephone lines. 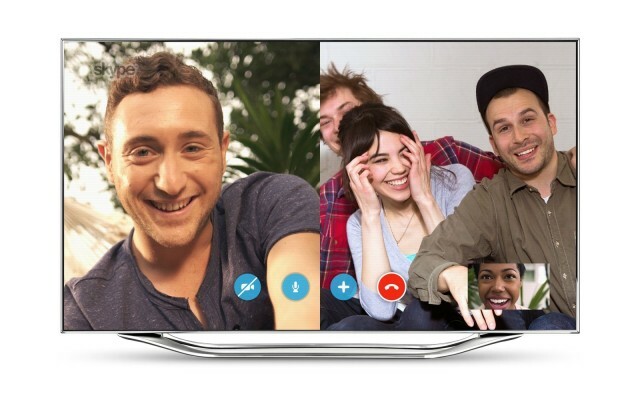 Skype has confirmed that it is working to deliver 3D video calling for compatible televisions and computer displays. But according to Mark Gillett, Skype’s corporate vice president, it could be a number of years before the technology comes to fruition due to a lack of suitable capture devices. 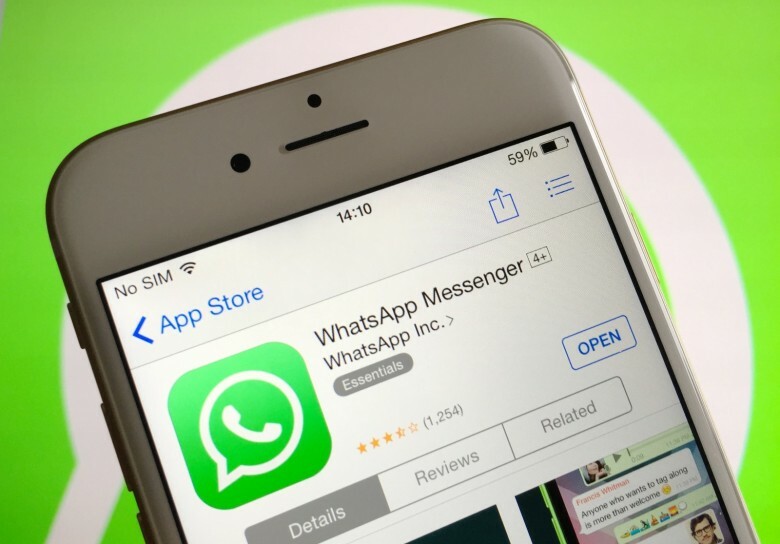 Imo Messenger, the messaging service that now boasts over 10 million users worldwide, has today received a nice new update on Android and iOS. In addition to free video calling on both platforms, the new release adds the ability to share broadcasts to your favorite social networks on iOS, and makes the app a universal release with support for both iPhone and iPad. If you're an AT&T customer, you'll need a certain plan to enjoy this with a data connection. AT&T upset a lot of customers when it revealed that it would only allow those subscribed to its new Mobile Share data plans to access FaceTime over 3G/4G on their iOS devices. Today it has responded to that upset by explaining that because FaceTime is a feature built into the iPhone — and not one that is downloaded by the user — the company can disable it as it wishes and there’s nothing you can do about it. Skype for Mac is much-improved in version 5.8. 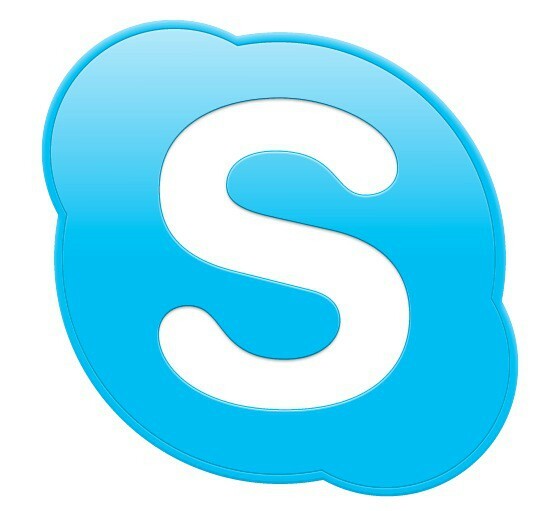 Skype has just pushed out its latest update for Mac OS X, which includes a number of enhancements to existing features, as well as support for OS X Mountain Lion. The company promises that contacts lists, video calls to mobile devices, and screen sharing are all much-improved in version 5.8. 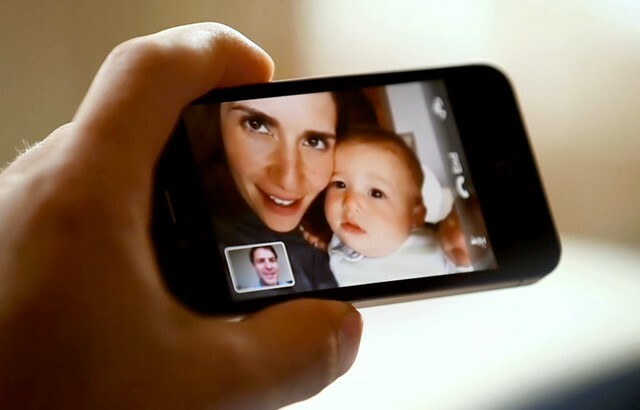 When FaceTime was first introduced back in June 2010, Steve Jobs noted the video calling feature would be available to users over 3G once the necessary agreements with carriers had been made. Nearly a year on, FaceTime still requires a Wi-Fi connection, but it could be about to make its debut over 3G in Germany. 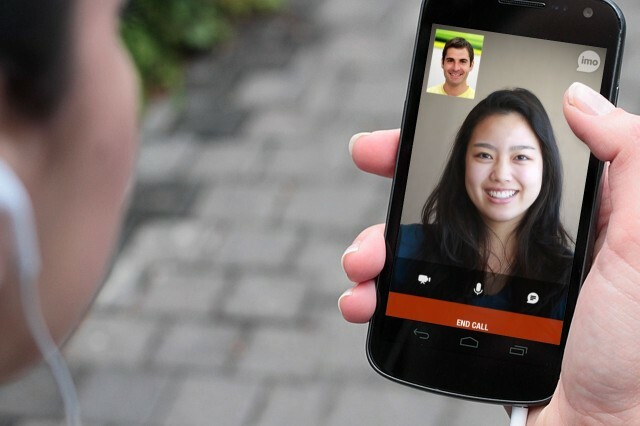 Fring – the popular video chat and VoIP application for iPhone and iPod touch – has just been updated to introduce group video calling with up to three other people. It’s the first application in the App Store to offer this feature, and it’s completely free. 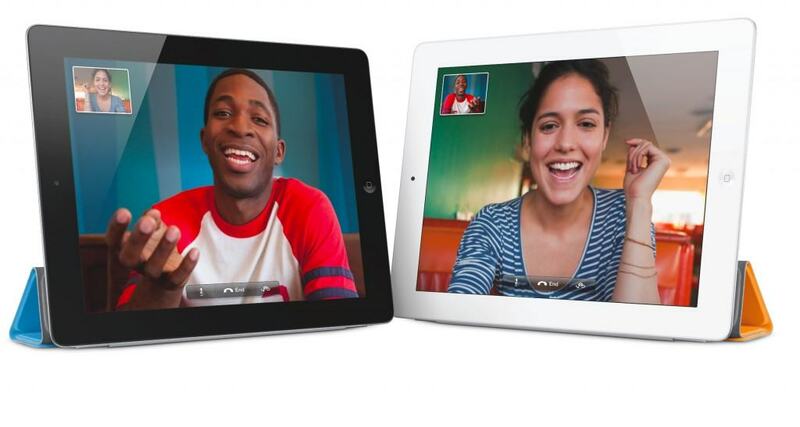 To use Fring for video calling, you will obviously need a compatible device, such as the iPhone 4, the iPad 2, and the latest iPod touch. Fring is also available on compatible Android devices and supports cross-platform communication, so you can call and video chat between iOS and Android. The application works over 3G, 4G and Wi-Fi. Fring uses a feature called ‘Dynamic Video Quality’ (DVC) that automatically and continuously adjusts your video call quality to match your connectivity; which its developers say provides you with the best audio and video quality possible. 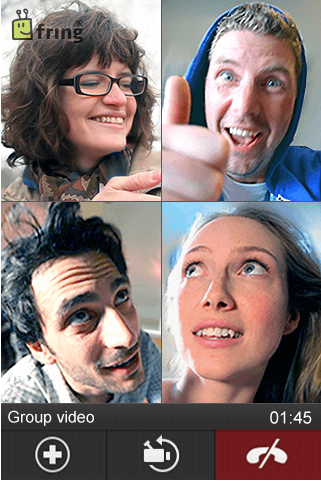 If you’ve tried the new group video calling feature, let us know what it’s like in the comments.